We think that you can never have too many photos of your children. So if you’re after professional photos of your child or family, whether it’s to celebrate a special occasion or to simply celebrate them, book a portrait session with us. We can offer in-studio or local on-location sessions and take time to get to know your little one(s) and make sure they feel comfortable with us. 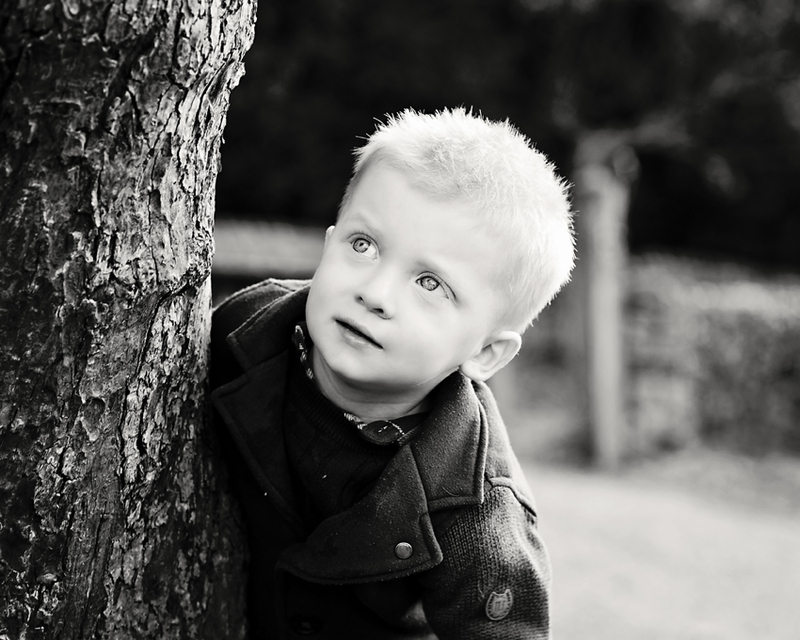 By putting them at ease we can capture relaxed, fun portraits which you’ll treasure. They also make great gifts too!